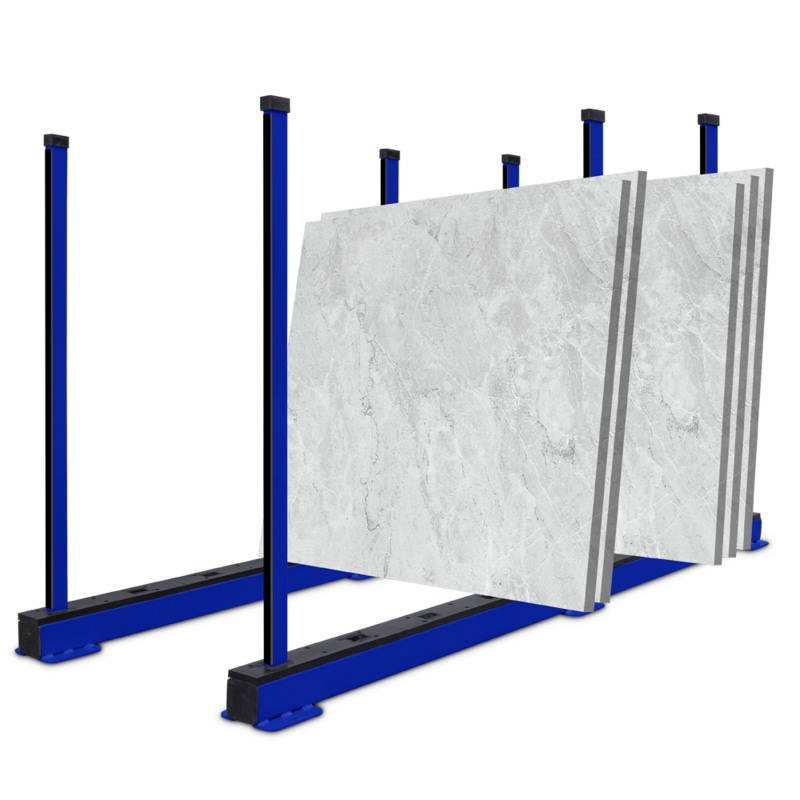 - Ausavina Qli Rhino Slab Rack is ideal for storing slabs of different sizes in warehouses, factories, workshops, etc. 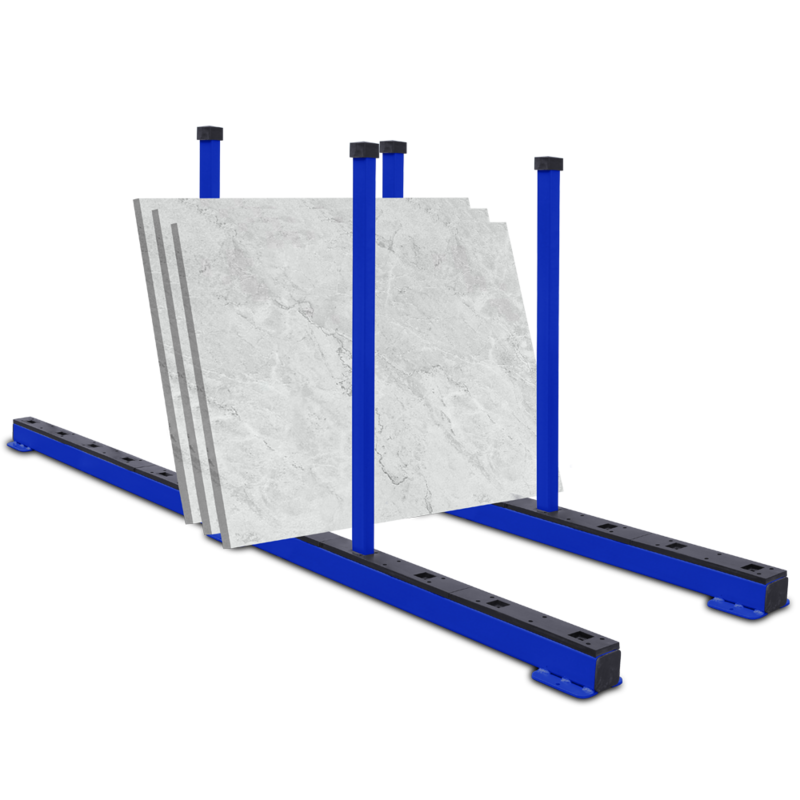 - Accommodate various thicknesses of different slabs, the Rhino Slab Rack consists of main bases and poles so it is easy to assemble, to package and to transport. The sturdy construction protects the slabs from scratching and chipping. 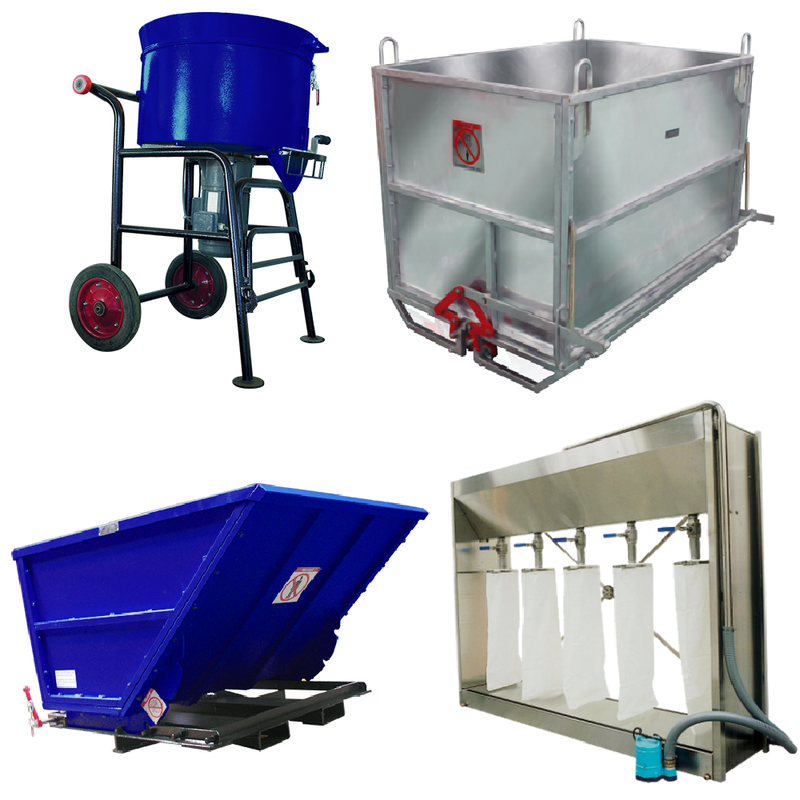 - The Rhino Slab Rack is also available with rubber lined poles for the added protection of your material. Models with and without rubber lined poles are available in a variety of lengths.